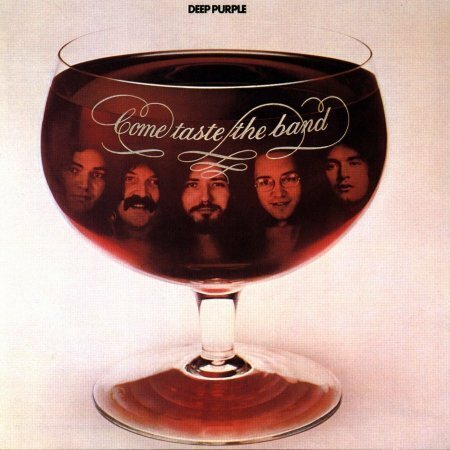 Come Taste the Band is the tenth studio album by the English rock band Deep Purple originally released in October 1975. The album was co-produced and engineered by the band and longtime associate Martin Birch. It is the only Deep Purple studio record featuring Tommy Bolin, who replaced Ritchie Blackmore on guitar. When Blackmore left the band, many observers and critics assumed that Deep Purple would not continue. It was David Coverdale who asked Jon Lord to keep the band together, and Tommy Bolin was asked to take the guitar slot. A deluxe edition of the album was released in 2010.